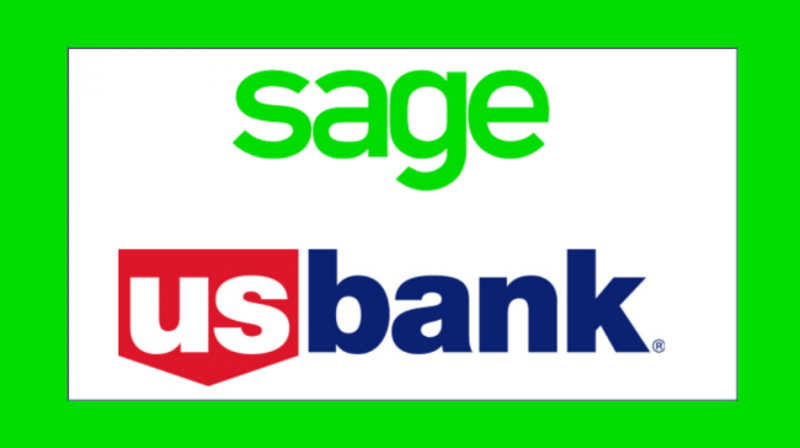 U.S. Bank (NYSE:USB) and Sage (LON:SGE) announced this week at Sage Summit 2016 in Chicago a new partnership that will benefit Sage customers in the U.S. and Canada. The partnership centers around the introduction of AP Optimizer, an application built by U.S. Bank that lives inside the Sage Live accounting platform. Its purpose, according to Bradley Matthews, head of Middle Market Product and Marketing for U.S. Bank Corporate Payment Systems, who spoke with Small Business Trends by phone, is to address three pain points experienced by Sage customers: knowing the best time to pay invoices, the best method for paying them and how to make the payment process easier. 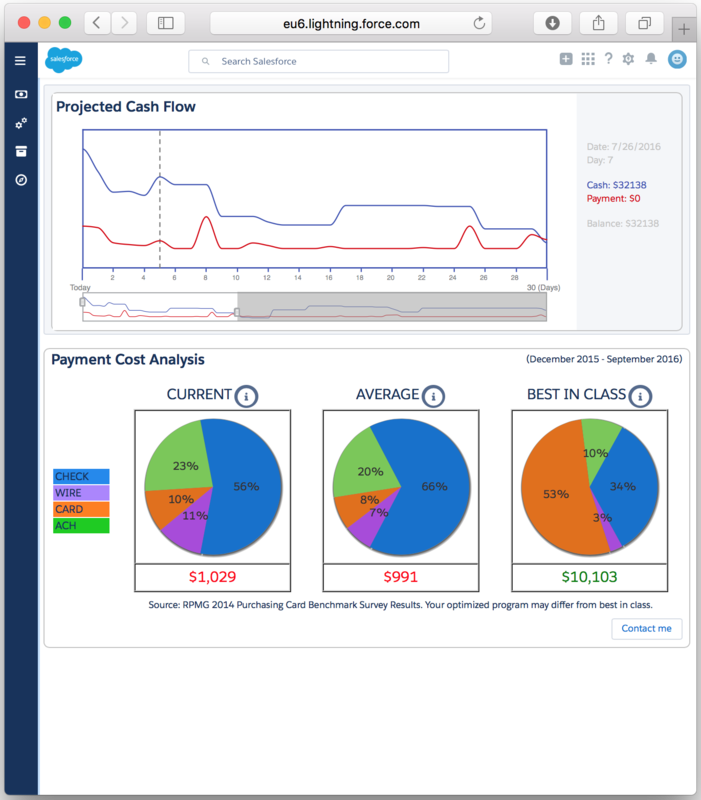 “By showing the projected cash flow from both payables and receivables, the user quickly sees how to maximize their working capital and avoid ‘crunch times’ of late payments and loss of ‘float,’” Matthews said. 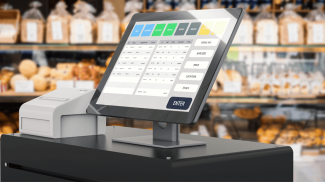 AP Optimizer marks the first truly digital accounting and payment solution that enables small to medium-sized businesses to manage their cash flow in near real-time. In fact, it was the real-time nature of Sage Live that attracted U.S. Bank’s attention in the first place. 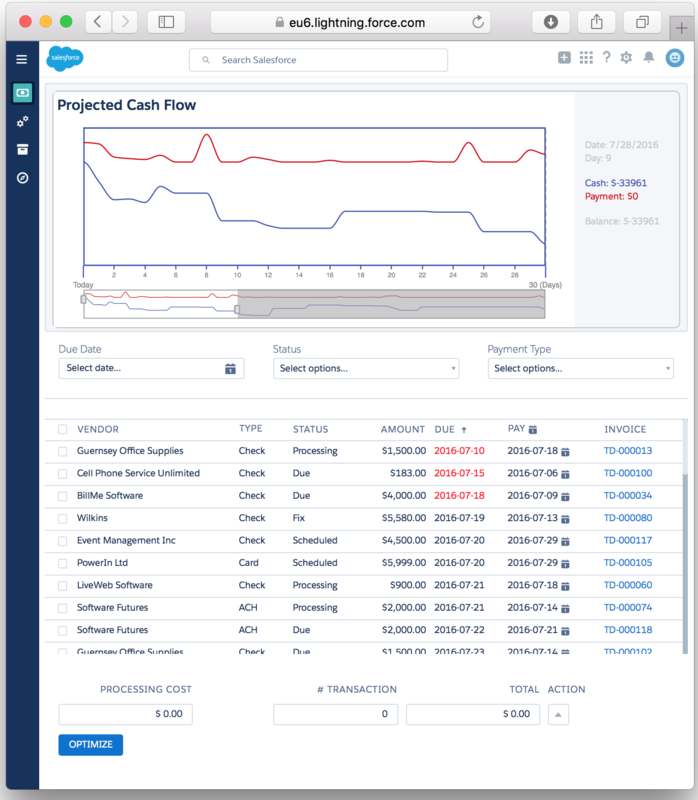 AP Optimizer has two main parts: Payables, which lists the invoices and allows users to pay, and the Optimizer portion, which shows the best way to pay. 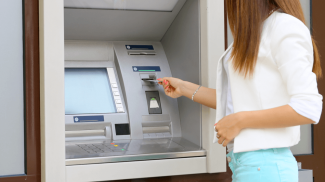 While the payables portion is only available to U.S. Bank customers, according to Matthews, Sage Live users can gain insights from the Optimizer’s comparative data, which shows how their business stacks up against its peers and best-in-class performers. 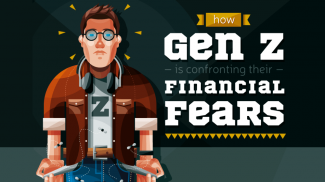 It also includes a calculation of the savings or additional revenue that companies could realize by making specific changes. Currently, AP Optimizer is designed for larger small businesses preparing to cross the chasm to become a medium-sized enterprise. That’s not to suggest smaller companies can’t use the tool, but they must be Sage Live users to do so. U.S. Bank is looking into ways to integrate the tool with Sage One, the accounting platform used by smaller companies, Matthews said.